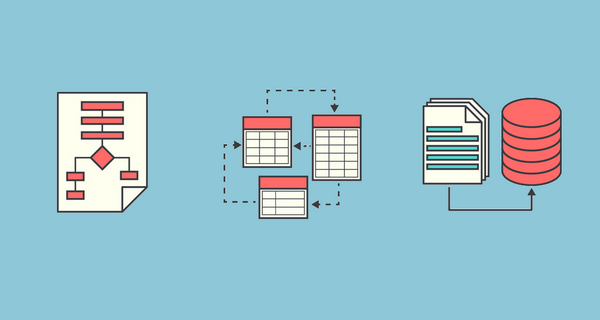 Dataedo is a simple, yet powerful tool that let's you create Data Dictionaries for your existing databases. It has a free plan that supports creation of basic Data Dictionaries for one database per repository. 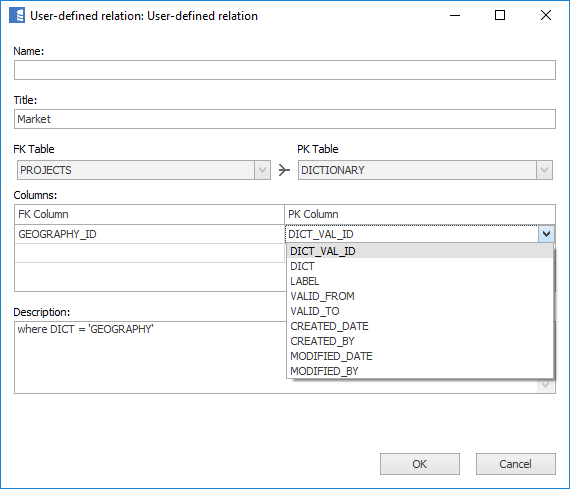 This tutorial will show you how to quickly create a Data Dictionary for any of your SQL Server, Oracle or MySQL databases. A Data Dictionary is a documentation of your data (metadata) - structure and a description of tables and columns, relations and constraints. It helps anyone who wants to work with databases find and understand data. Without a proper Data Dictionary you will need to depend on the knowledge of people who know the databases or sentence yourself to do a lot of digging through the code of applications, reports, queries, many hours of guesswork and errors. It's really easier and cheaper to do a little documenting. If you are convinced that it is worth it to create a Data Dictionary for all your databases this is the right tool for you. Here is a quick overview of its features. Ability to visualize data model with multiple ERDs containing selected tables and columns. Click Enter key button and enter the key you received. You are ready to start building your first Data Dictionary. 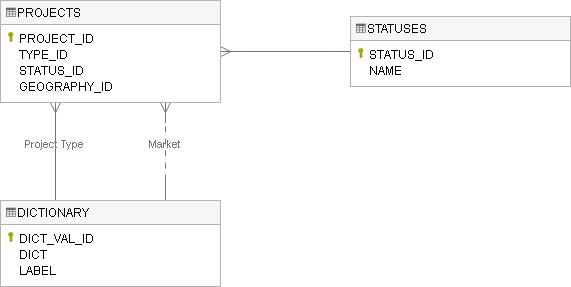 To create Data Dictionary you need to first import database schema (tables, columns, views etc.). Dataedo also reads any existing descriptions from the database. This will be a framework which you will populate with your own descriptions and metadata. Your database schema is being read and once done the next screen shows you all the objects that were read. Click Next. You may now change documentation title. Make it something meaningful so that everyone understands what database this is the documentation of. Click Import to start import. 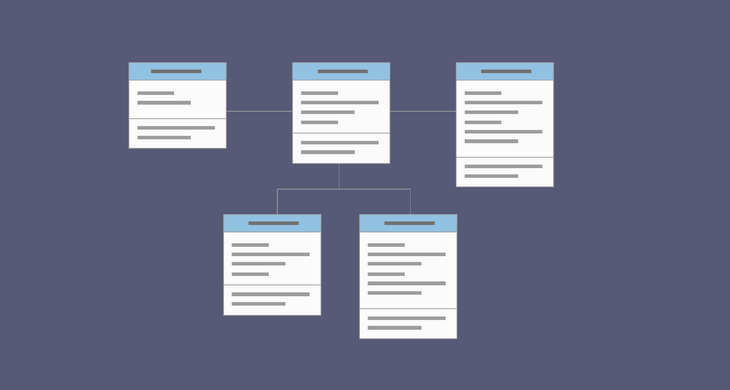 Your database structure has now been imported to Dataedo repository. You see a new documentation element in the tree navigation in the left pane. 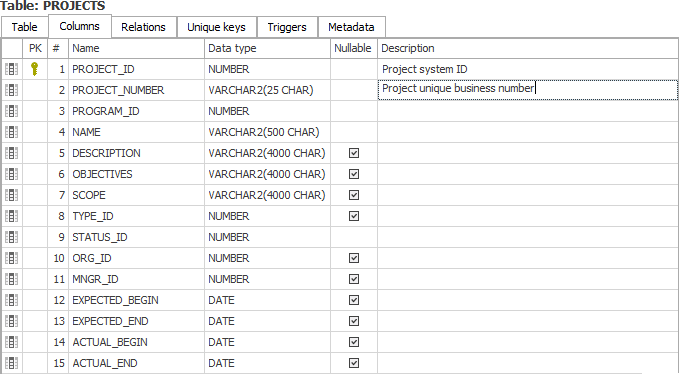 Expand it and select objects to browse the schema that was imported. 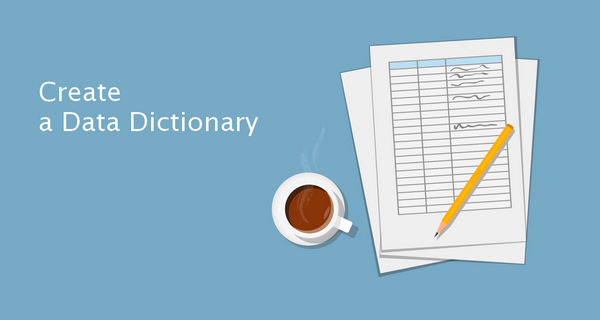 This is a basic Data Dictionary that you may work on adding more descriptions and metadata. As you have populated the Data Dictionary with tables, now it is time to review all of them and provide meaningful descriptions. To browse tables expand the Tables element (or Views for views). 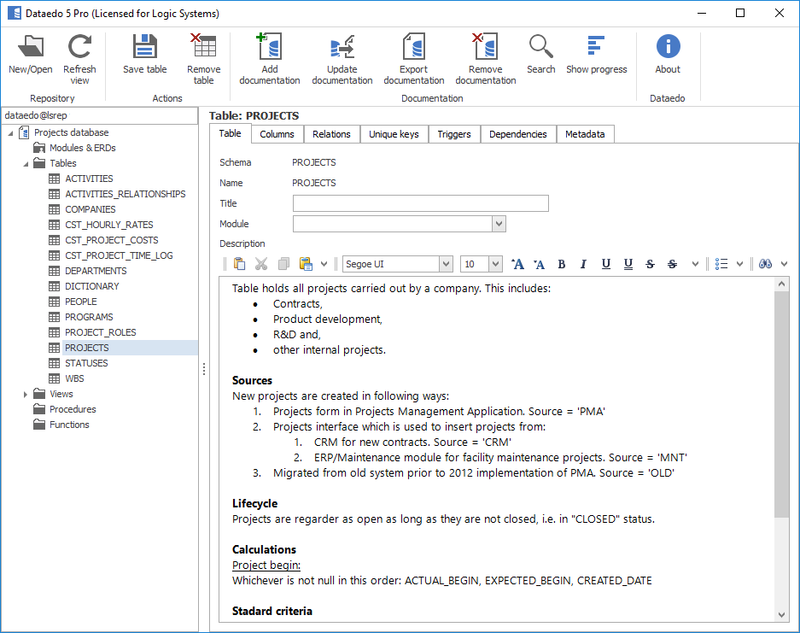 Select object to see all its details in the right pane. On the first tab you can provide table description using the rich text editor. If tables or columns had comments in the database they were read into the repository and visible in the editor. If you edit those comments they will be updated in the Dataedo repository only and will not be written back to the database. In the Description box provide an explanation of table purpose and logic. Any other important logic related with table. Use rich text features - headers, lists, text formatting, links to external resources and paste images and diagrams to better communicate ideas. When you have described a table, it is time to do the same for each column. This is a hard manual work but somebody's got to do it. Go to the Columns tab to browse table columns and provide your descriptions in the Description column. If columns had a description in the database, they were imported and are visible in the description field. Review each column and provide meaningful descriptions. List of values, range of values, format. 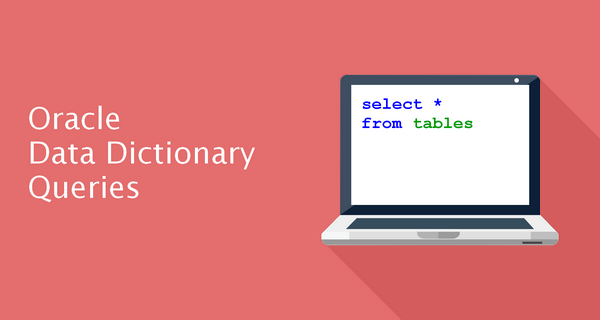 Besides columns, another key element of the Data Dictionary are the relationships between tables. 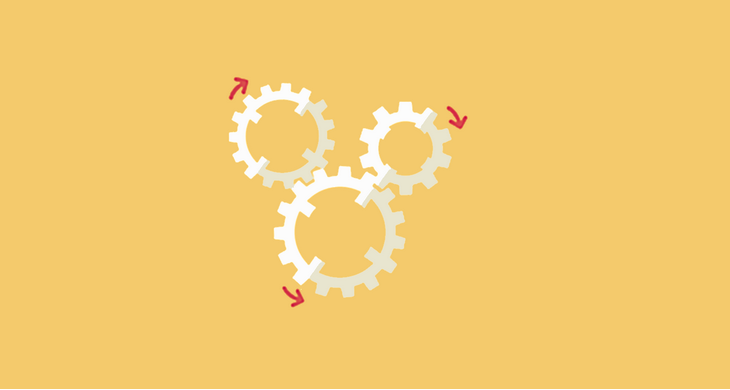 How to join tables is crucial for any data querying and extraction exercise. Dataedo reads existing relations (foreign keys) to the repository and includes it automatically in the Data Dictionary and ER diagrams. In many cases, there are no referential integrity checks (no foreign keys) defined in the database. This is also almost always the case with views (most databases don't allow primary/foreign keys for views). In such cases logic of how tables are related to each other is scattered across various code and in developers' heads. Having that knowledge in a global accessible repository would be a huge benefit and time saver. Dataedo enables you to document relations in a repository in the same manner as those imported from the database schema. To add a new relation to the repository click the Add relation button and then define primary table, join columns and optionally add a title and a description. Relations entered into the repository are not pushed back to the database. 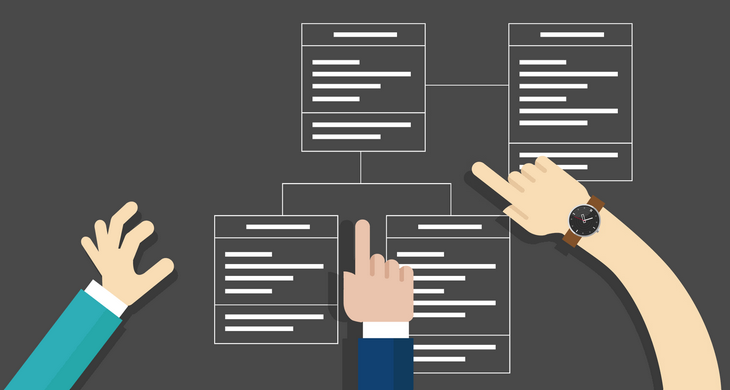 Another important element of the Data Dictionary and Data Model are primary and unique keys. They define which columns or group of columns have unique values. Primary keys are a special type of unique key and identify how a row in a table may be identified. This information is also important for joining tables and understanding data stored in the table. 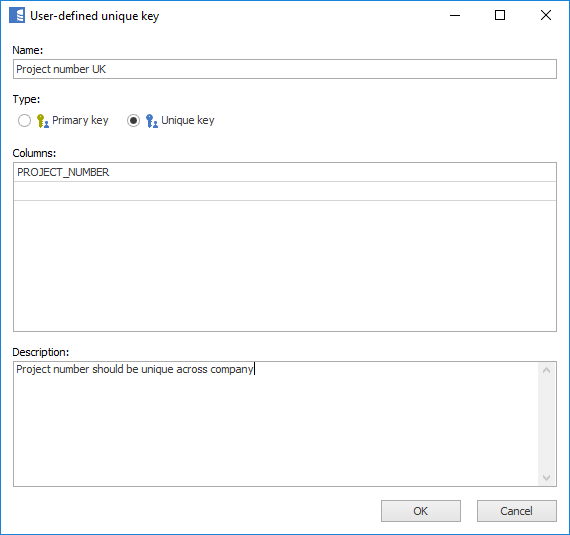 Dataedo reads primary keys and unique indexes/constraints from database schema and includes them in the keys list in Unique keys tab. Just as with foreign keys, unique constraints are not always created in the database. This is almost always the case for views - most database systems don't allow such constraints for views. 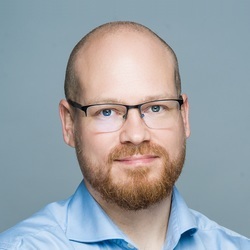 Dataedo enables you to add your own primary/unique key to the repository so you can define this assumption about the data. To add a new key click Add key button and choose key type and unique columns. You can also provide a name and a description (explain why data is/should be unique). If you followed steps 1-6 you have created a very useful data (or metadata) artifact - a Data Dictionary. To get the value from it, share it with your team and everyone else that wants to access data. It can be accessed with Dataedo program or you can export it to PDF, Excel or HTML and share.